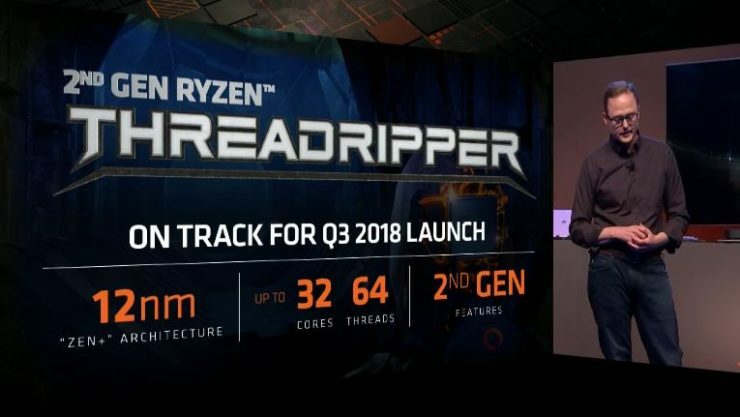 Today we have complete details including price and specifications of AMD Ryzen Threadripper 2nd Generation family made up of the WX models, which means that they are designed for “content creators“, while the X models are designed for “next level of Gaming and Content Creation“. 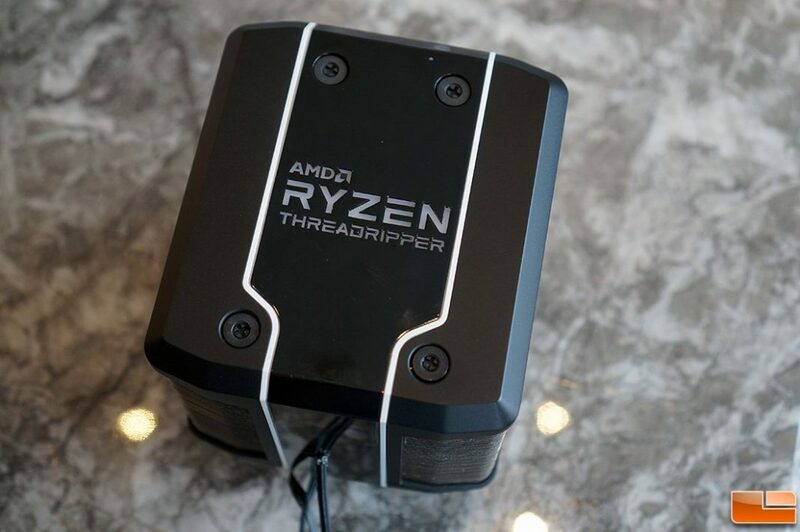 The family consists of four models, the Ryzen Threadripper 2990WX, 2970WX, 2950X and 2920X, which cover from 12 cores and 24 processing threads in the most basic model, up to 32 cores and 64 threads in the top of the range model to adapt to the most demanding users. 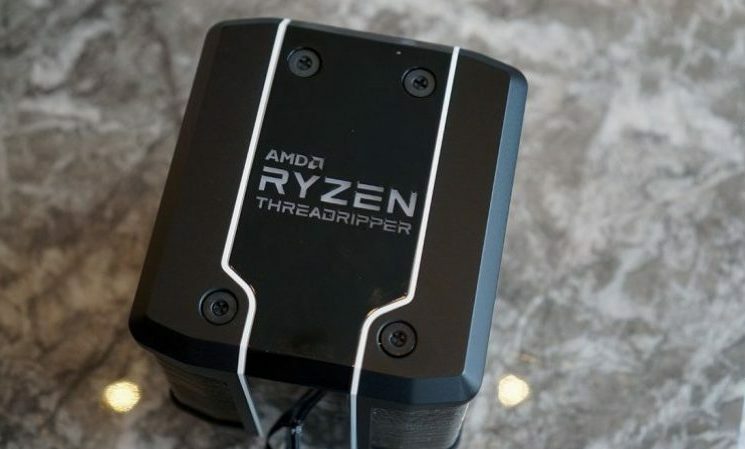 With regard to prices, the most basic model costs $ 649, up to $ 1,799 for the top model, the Threadripper 2990WX will be the only processor that will be available at launch, while the rest of models will arrive later.